A word on FOBTs from our director, Chris….. 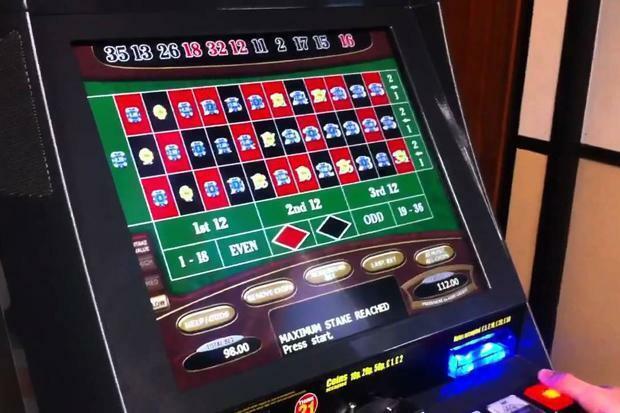 I view with interest the announcement today that the government has launched a 12 week consultation to “ensure stronger protections around online gambling”, alongside a package of measures intended to promote responsible gambling, including reducing the maximum stake of FOBTs from £100 to between £50 and £2. Though I think that we are all impatient for the government to make a move on this, I understand that there are procedural hoops to jumps through. I am however, a little alarmed that a £50 stake might still be on the table. I wonder if the government needs reminding of a few points. The primary purpose of a betting shop is….BETTING. 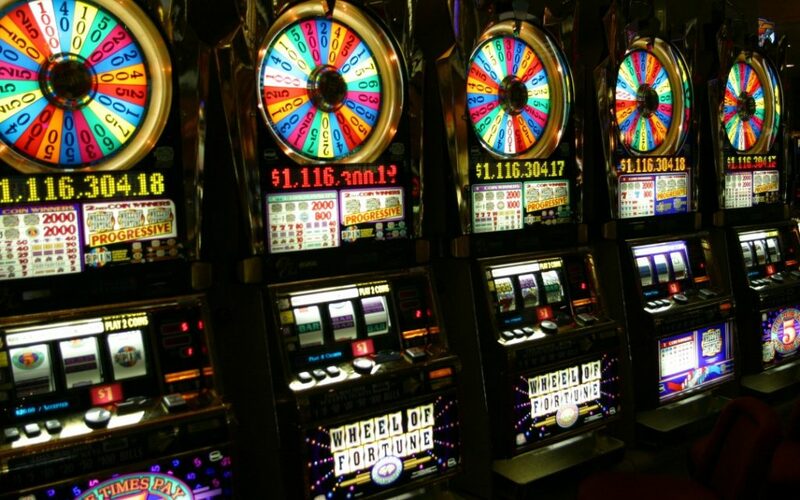 A while back betting companies saw a legal loophole in this and they created a machine that allows punters to “bet” upon the outcome of the spin of a virtual wheel. You can spin this however the hell you like, but this is GAMING. This proves incredibly profitable to the bookies, and FOBTs spread around the county with all the vigour of Japanese Knotweed. Our government then cracked down on them by only allowing 4 FOBTs per site. So, the bookies open more branches. Local authorities are powerless to stop them as, amazingly, betting shops fall under the same planning rules as financial institutions. All the bookies need to do is take over any recently closed bank branches, Lord knows there were plenty of them, particularly in deprived areas. Then, today on BBC Breakfast, a representative for the bookmakers, cautions us that reducing the maximum stake from £100 to £2 will result in the closure of a great many betting shops causing the loss of thousands of jobs. Well, as you can clearly see, these betting shops shouldn’t exist in the first place, and, their very existence has already caused the loss of a great many jobs in AGCs, bingo halls and FECs up and down the country. I call upon the government to stand up to the insidious bookmakers, do the right thing and make the maximum stake £2. The nights are drawing in, and although getting more people into your pub or club for a quick one is good, ideally you want them to be staying longer, so your tills keep ringing. The winter months tend to be cold and wet, so making your establishment as attractive as possible, with plenty going on, is essential, in order to draw people in and keep them there. The pub quiz is a British institution, and if you don’t have at least one quiz a week running, you need to get this sorted ASAP. Quizzes bring together groups of people that wouldn’t normally meet in everyday life. Mondays to Thursdays are the most popular days to have a quiz, and new faces could quickly become regulars, if they like what they see. Your quiz will need at least one good prize on offer, and it’s always fun to have a booby prize for the worst team. Offering drinks coupons redeemable within the next week are a good way to bring people back in without costing the face value of the voucher. 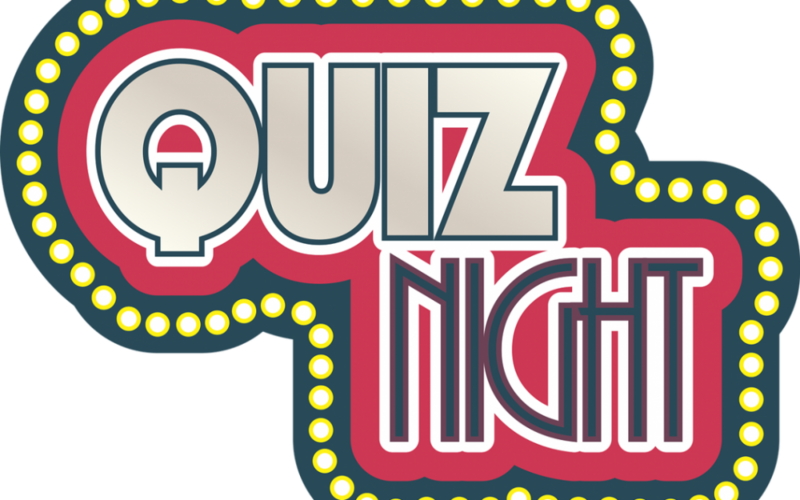 People who play quizzes tend to drink a lot more than people who come in to watch football matches, surprisingly, and get through snacks like nobody’s business! As well as having a weekly quiz, you could consider installing a quiz machine or two, that can be making money for you, every day of the week, especially if you position them near the bar. Students and punters in their twenties in particular, are fans of quiz machines. Quiz machines bring out the competitive side in people, and they’re legally defined as games of skill, as there is no element of chance involved. If you contact Manco Automatics, we can install a quiz machine for you for FREE with no monthly payments, based on a profit share. Having themed nights running throughout the winter months is essential, and if you have space, entertainment. Whether you book a local band to play, or an Olly Murs tribute act on X Factor final night, for instance, you’ll get people excited and make your pub or club the go to place for people in your local area. Don’t let restaurants be the only ones to profit from all the work Christmas night out dos, in the run up to Christmas, have happy hours and experiment with different offerings. Could you hold your own gin festival or cocktails and tinsel nights? If you have a competent chef, could they put together an enticing set menu, with a drinks package? If so, why not contact local businesses now and get some booked in, whether for a special lunch or evening do. Always popular, pool tables again bring out people’s competitive side. Could you organise a charity pool competition and get teams to sign up? You could have stand up bingo and a raffle too, to make a real event of it. If you don’t currently have room for a table, maybe it’s time to rearrange your seating? Hiring a pool table could cost less than you think. If you contact us today on 0161 870 7777, we could have one in place in a few days.